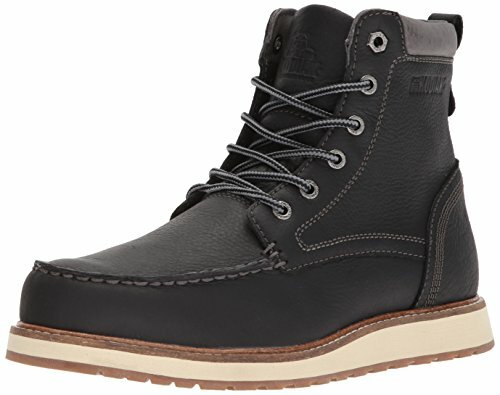 Treat your feet to the rugged chukka style and dry comfort of the Kodiak Zane boots. The waterproof membranes, and soft lining provide breathable warmth in cooler temperatures. If you have any questions about this product by Kodiak, contact us by completing and submitting the form below. If you are looking for a specif part number, please include it with your message.